If you don’t think that tomorrow night’s The Game Awards presentation isn’t going to be a big deal...then you probably don’t have a good idea of who’s been added to the guest list. First off, just a few moments ago, host/producer Geoff Keighley confirmed that Shawn Layden, chairman of Sony Interactive Studios Worldwide Studios, will be on hand for the event, as you can see from the tweet below. For good measure, Xbox head Phil Spencer will also be in the house as a presenter, as you can see from this separate news announcement, made earlier today. It’s unknown if Hayden and Spencer will simply be presenting something and not bringing an extra surprise or two to the show, but considering how many people will be watching tomorrow night, it’s possible we could see a shock or two. We’ll let you know what gets revealed. And Nintendo of America took to Twitter this morning to advertise the show, which will likely feature president Reggie Fils-Aime as he shows off something cool to the company’s die-hard fans. Many believe it will be Metroid related, but Nintendo had more than one surprise last year, with its Breath of the Wild DLC and Bayonetta announcements -- so you never can tell. You can see the company’s tweet below, along with additional tweets speculating what it could have in mind. Me: I need to keep my expectations in check. 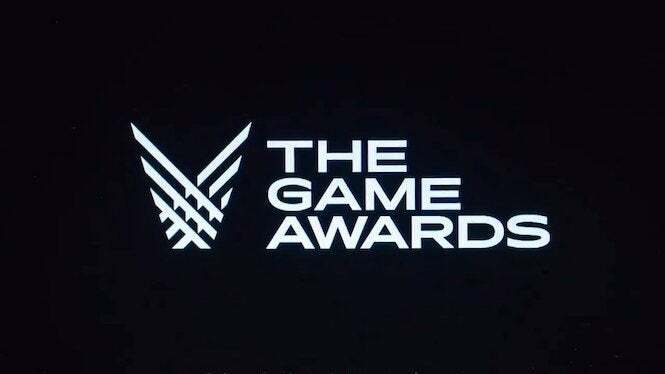 We’ll see just what everyone has up their sleeve tomorrow night when The Game Awards takes place. Be sure to check back for continuous coverage from the show!